One kind of multi-functional engineering machine . 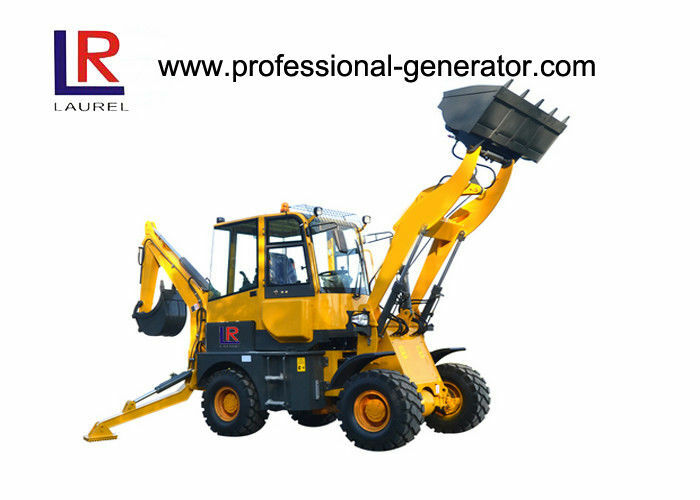 Convenient and comfortable to handle , the fuel consumption is low and the work efficiency is high . 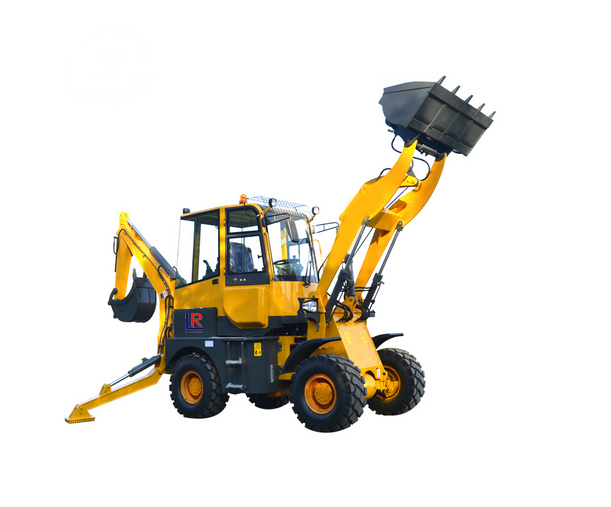 This backhoe loader is widely used in projects as agriculture farming , construction , forest and military project. 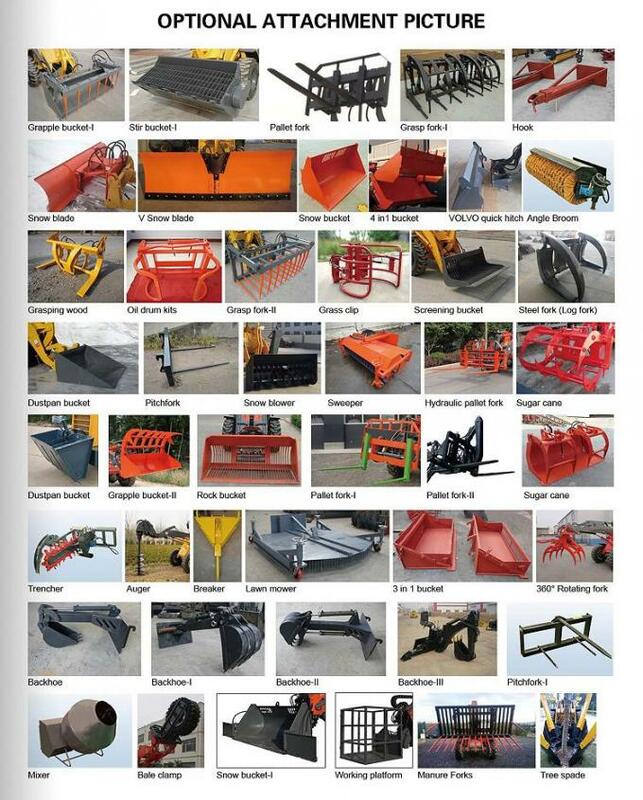 3) Easy to replace the spare parts and convenient maintenance .